Melanie Boudreau : Relationship Restoration Strategies from RDI Connect on Vimeo. Relationship Restoration Strategies (RRS) exists to increase quality of life for children with autism and their caregivers in nations or regions with little access to effective interventions. The biggest hole in the family of a child with autism is the lack of a guiding relationship between a parent and their child, even if the child has managed to develop some skills. 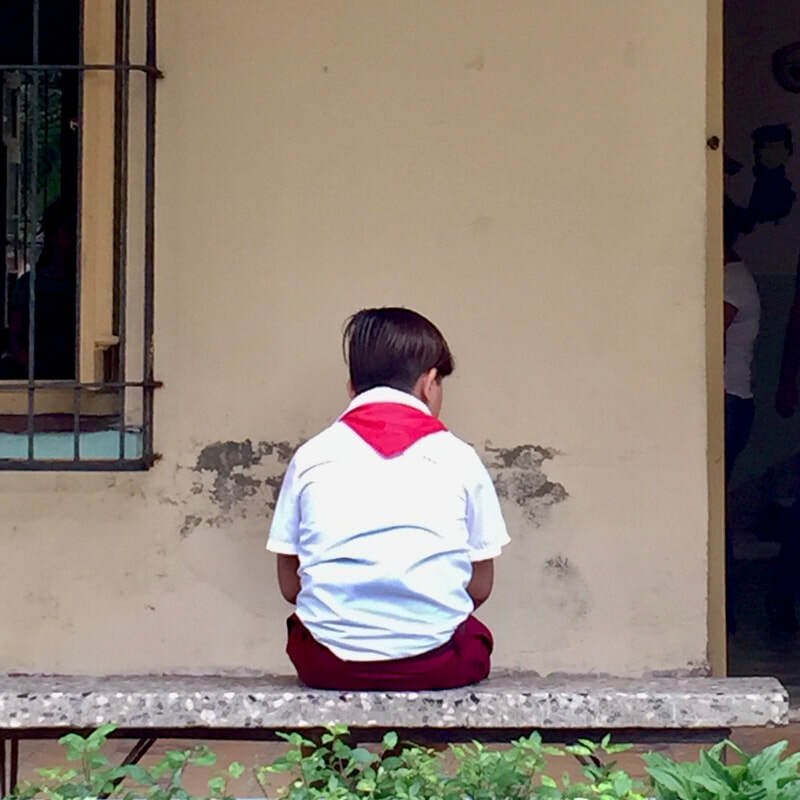 Without a guiding relationship and in a context of little to no hope, children in war-torn, or impoverished nations with poor access to autism intervention are often subject to abuse as a desperate means through which to manage their behavior. Interventionists in these regions are overwhelmed and ill-equipped, and heartbreaking need far exceeds their preparedness, capacity, or resources. The urgency for intervention is felt by individual children trapped in a hell created by an ignorant misunderstanding of their autism, and the lack of skilled services available to their families. Development of a guiding relationship between a parent and their child with autism is critical for cognitive growth. Relationship Development Intervention (RDI®) is a means by which caregivers can remediate the core deficits of autism simply by using the thousands of daily interactions which occur naturally in one’s home life. What is missing is an understanding of how to use these interactions constructively. Relationship Restoration Strategies (RRS) introduces RDI® to the least accessible global autism community bringing cognitive development keys to reconnect parents with their children. No other organization provides this unique intervention model, which is applicable without the need for strong medical infrastructure, government support, or generous resources allotted for autism intervention. Our long-term vision is to transform the trajectory of autism intervention on national levels, to put nations with the least access in the lead through effective strategies which do not require extensive funding or infrastructure. Imagine parents with no skills and few resources responding to autism in desperation, chaining their child to a tree to keep them safe. Even their doctors offer no real insight or path forward. In Africa, this kind of imagination is not necessary. The Pan-African Congress on Autism (PACA) is holding their first conference on autism April 25-27, 2019 in Nairobi, Kenya. Myths and stigma are serious issues on the continent of Africa, with one delegate from Swaziland in Houston at the World Autism Organization International Congress last November describing the heart-wrenching problem of children with autism being chained to trees, and parents unable to get the help they so desperately need from medical interventionists informed more by superstition and world view than by science. Both Dr. Rachelle Sheely and Melanie Boudreau have been invited to speak to PACA attendees who represent the intervention world of the entire African continent. Our goal is not only to make our presentations at this conference, but also to do a two-day free training to equip interventionists and parents to instill hope for children with autism. 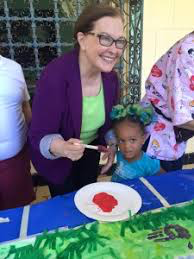 RDI offers a path for rebuilding the brain’s neural pathways that have disrupted the naturally occurring parent-child Guiding Relationship, which opens the door to learning. We do not want the Pan-African delegates to miss out on this unprecedented opportunity. RRS plans to travel to Kenya in late April 2019. Dr. Shareef of Kurdistan is the founder of autism recognition and intervention in Iraq. He describes a bleak situation with psychiatrists and pediatricians unaware how to treat autism, and medical schools neglecting training. Consequently, many children with autism in Iraq are tranquilized, and many suffer abuse from ill-equipped parents desperate to manage behaviors. Dr. Shareef sees 70 patients a day of various disabilities with a waiting list of 500 children for his pediatric clinic. In Iraq, Dr. Shareef is standing by for funding from RRS to schedule training events to equip pediatricians, medical students, psychiatrists, educators, caregivers and parents to bring relief to families in this war-torn nation. Your donation can help. Imagine parents supported by local interventionists with skills advocating for their children with autism while using daily interactions to remediate the core deficits of autism. Together, we can paint a new picture. You can unsubscribe at any time by clicking the link in the footer of our emails. For information about our privacy practices, please visit our website or by contacting us at melanie@rrsautism.org.